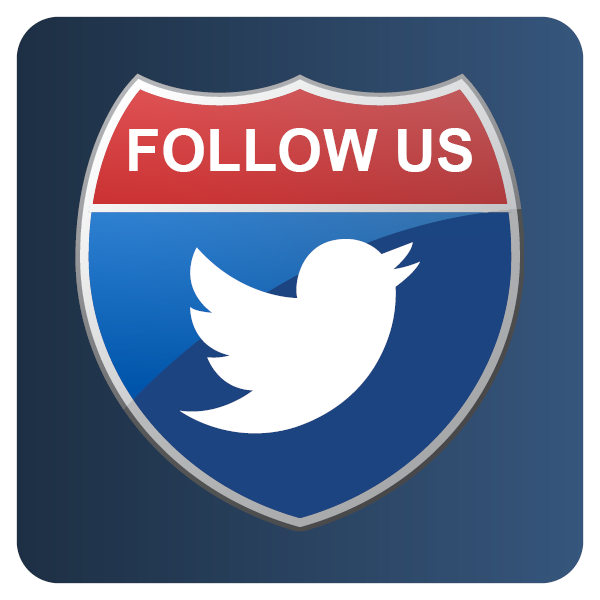 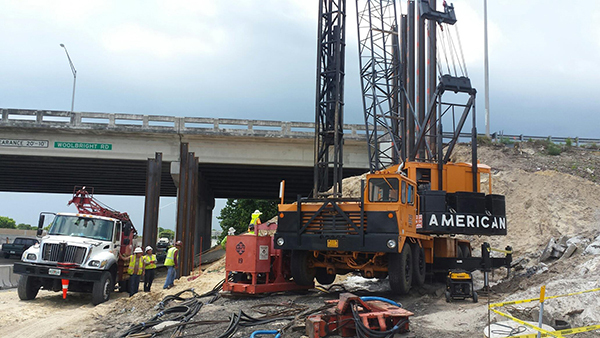 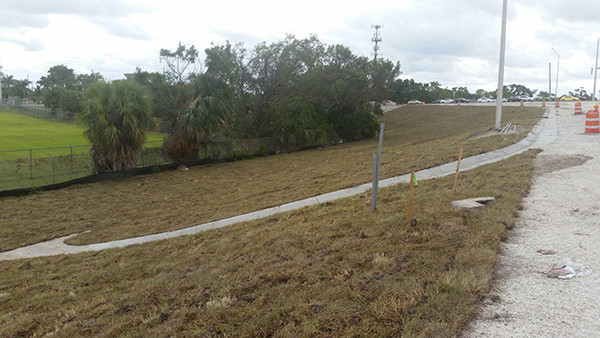 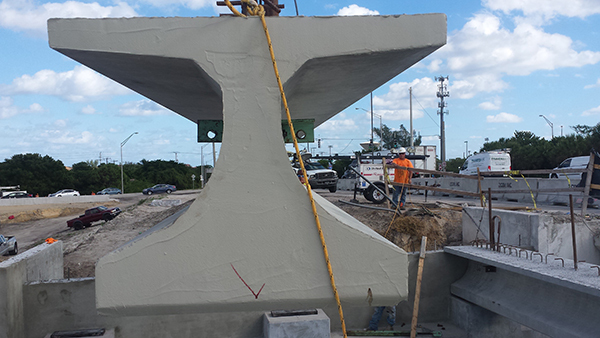 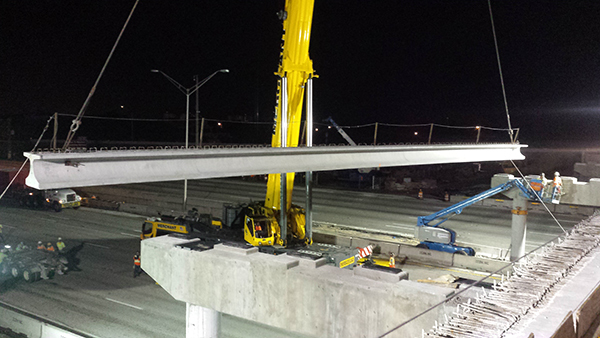 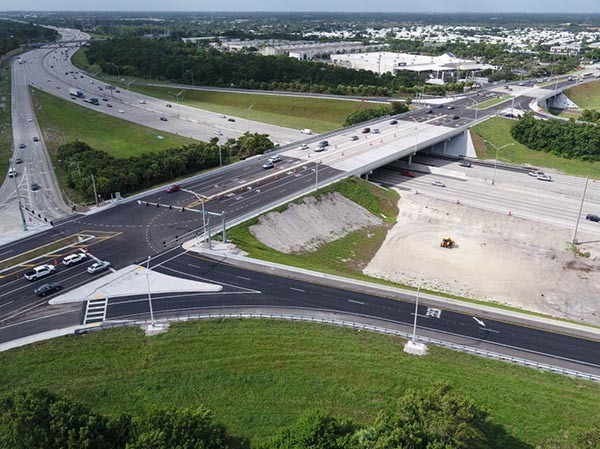 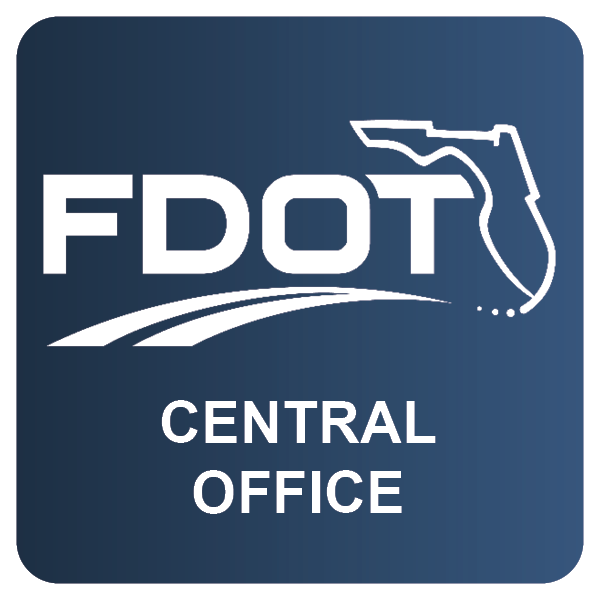 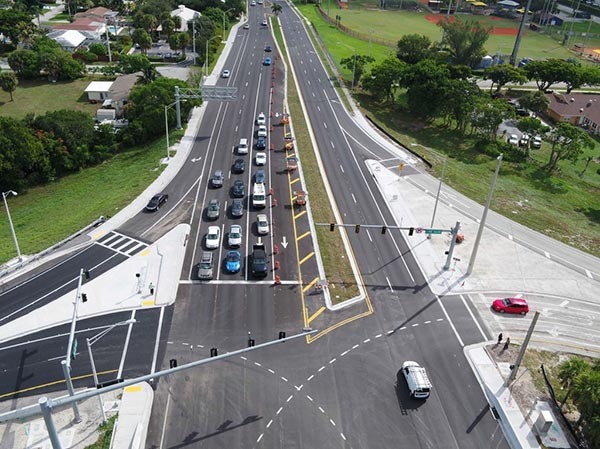 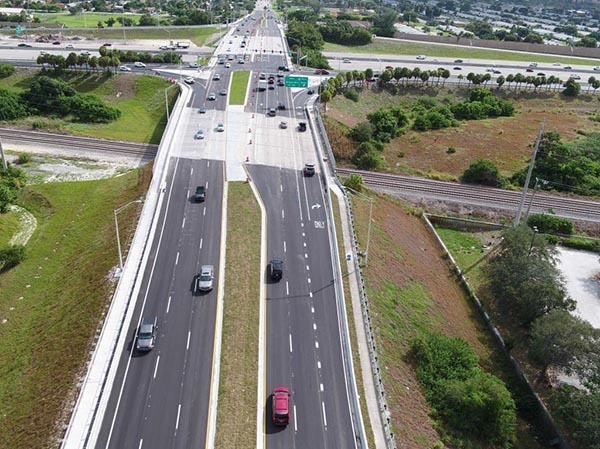 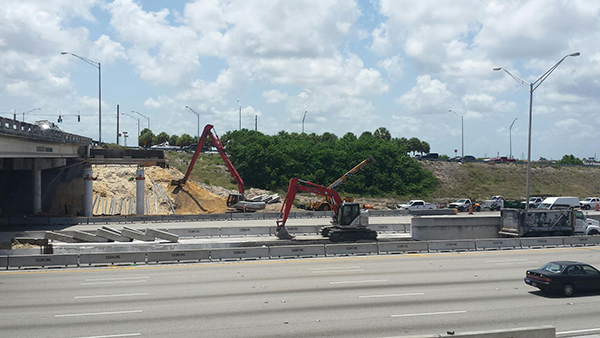 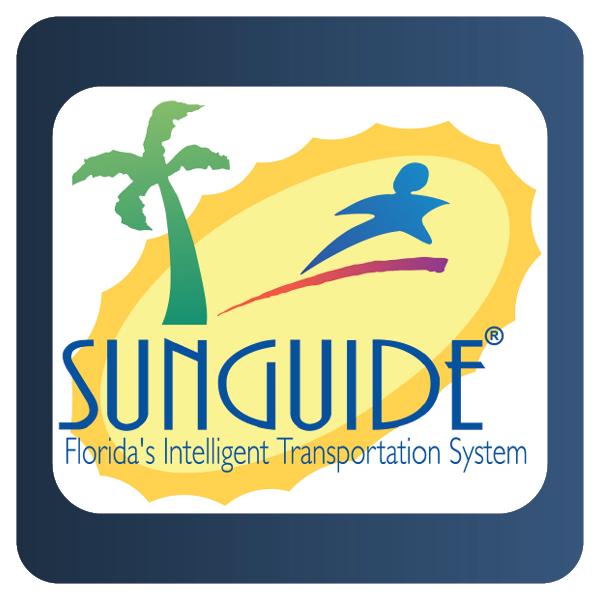 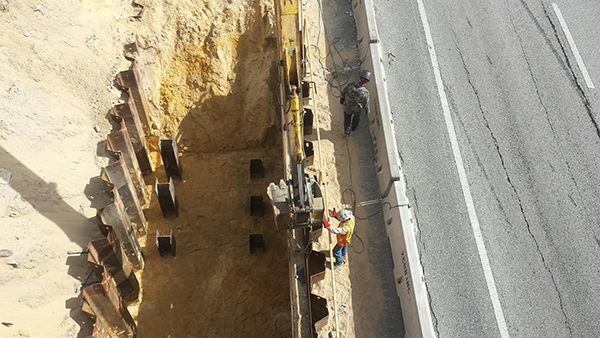 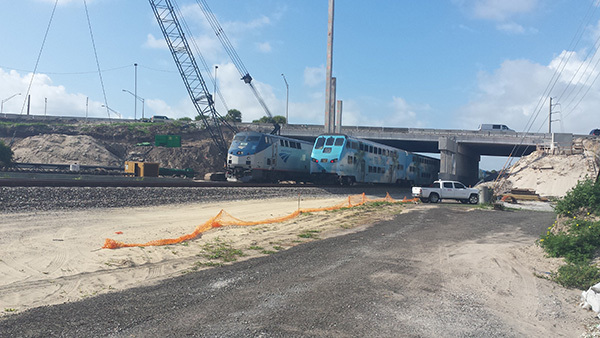 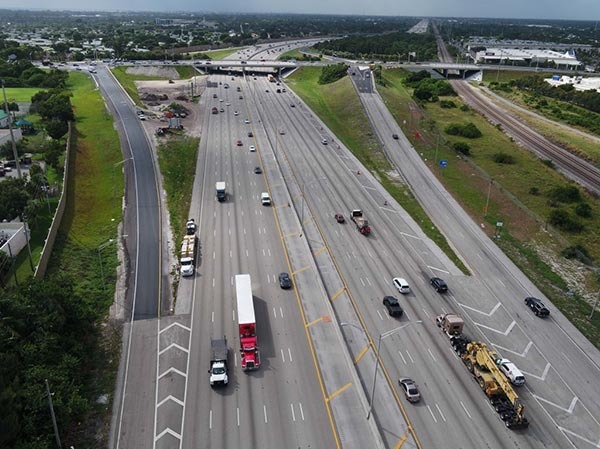 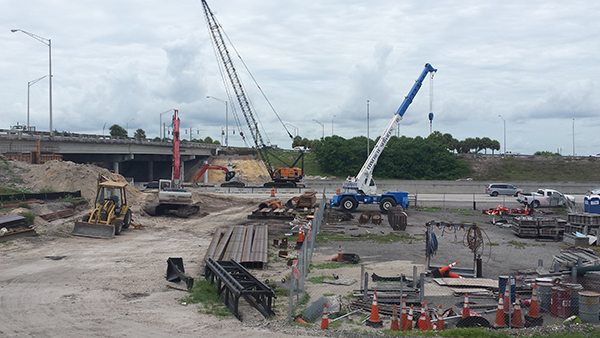 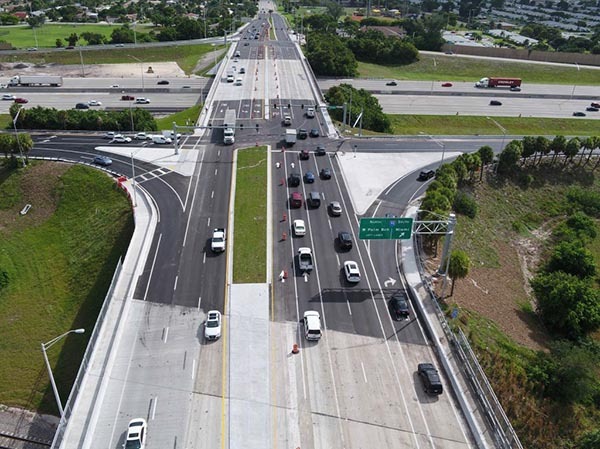 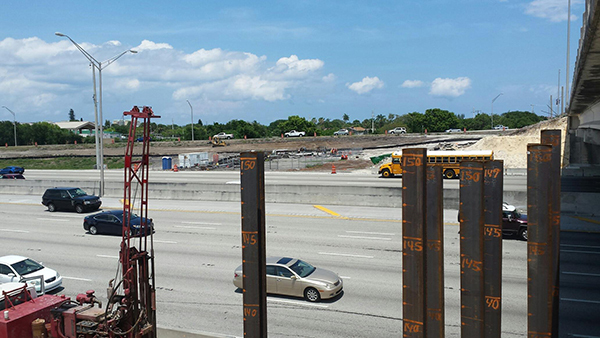 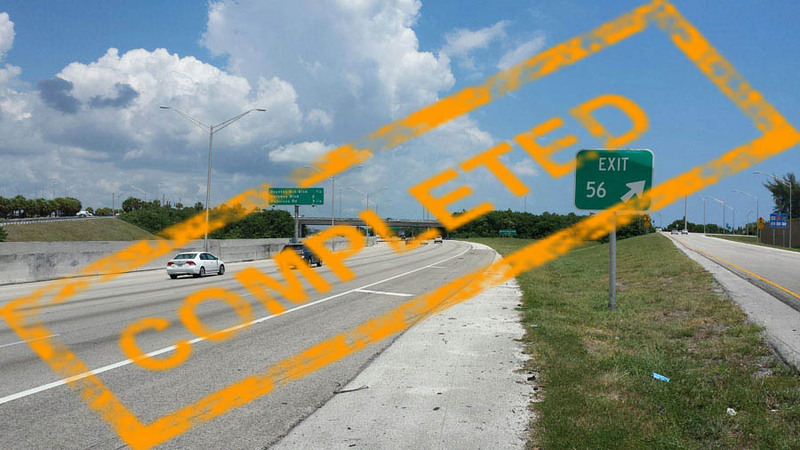 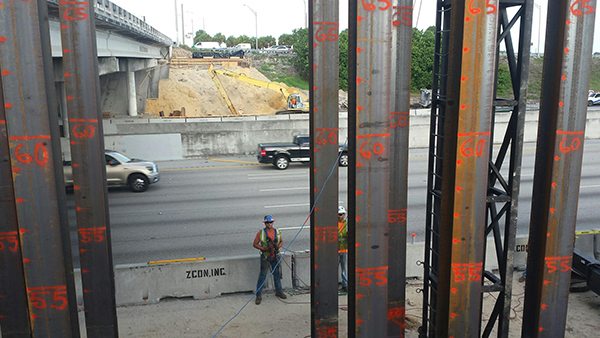 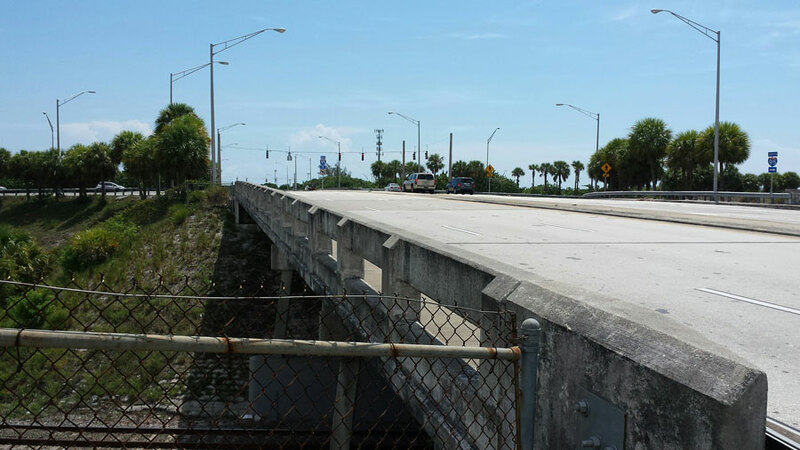 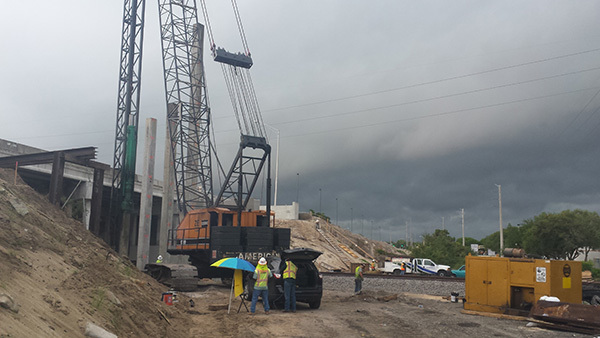 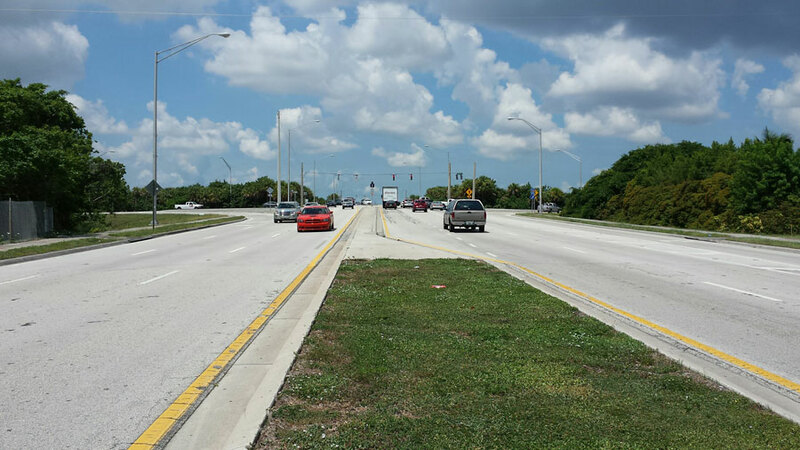 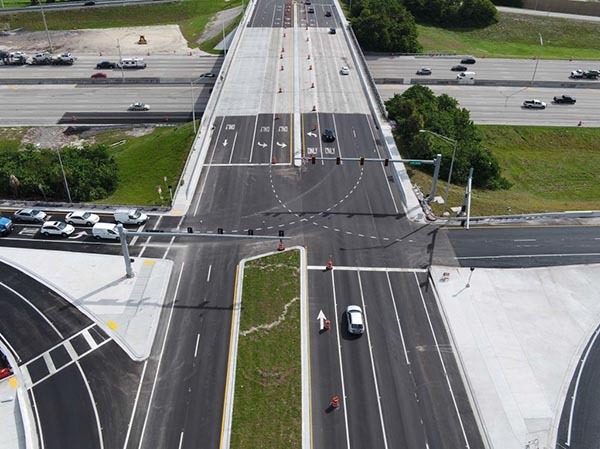 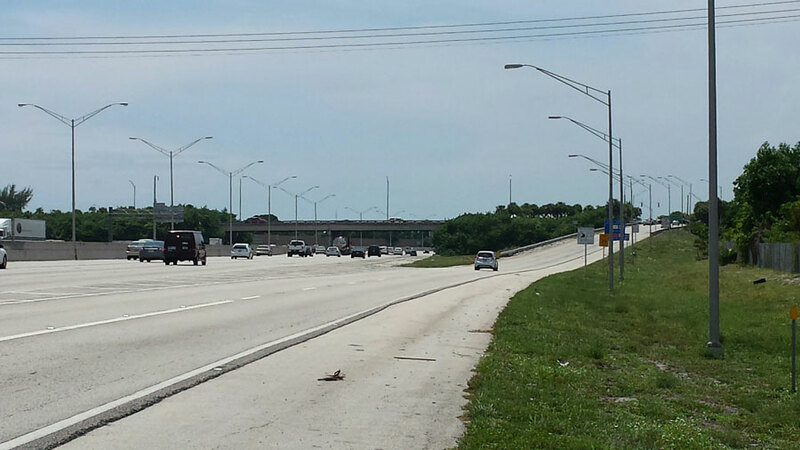 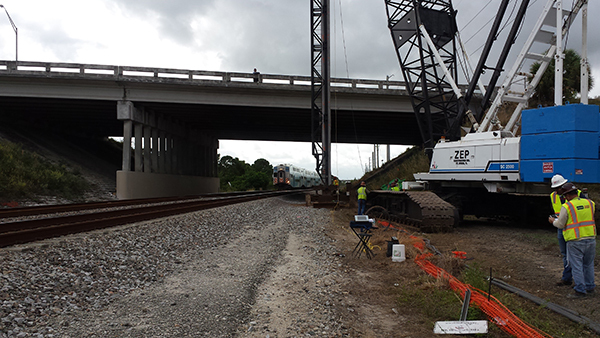 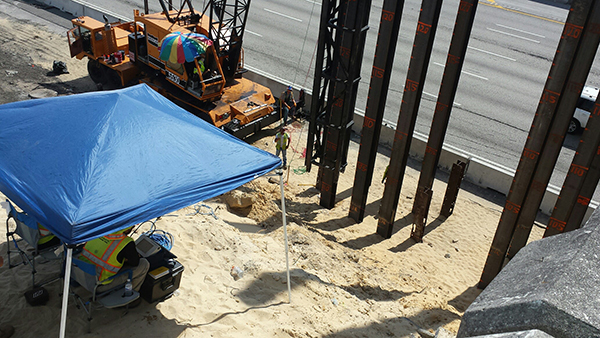 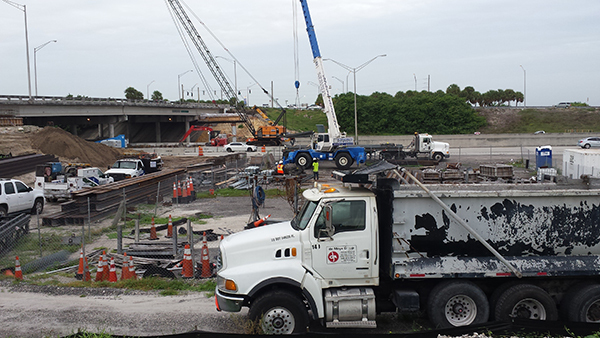 This is the fourth of five interchange improvement projects throughout Broward and Palm Beach counties. 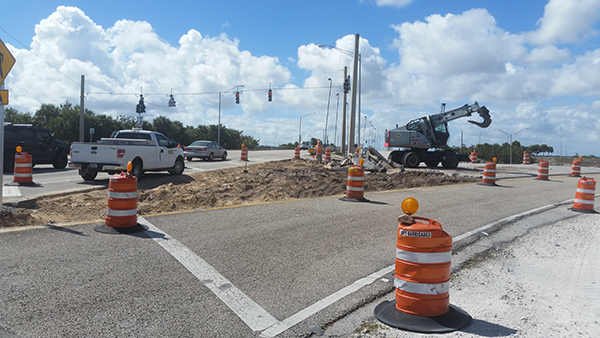 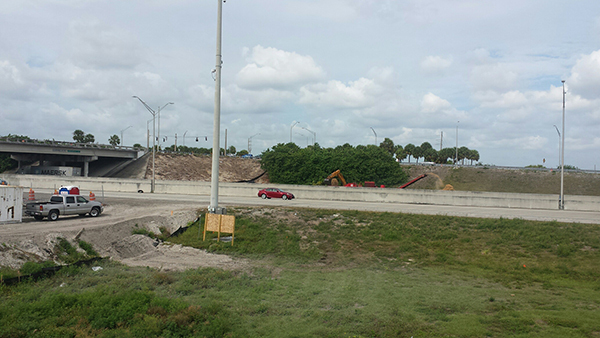 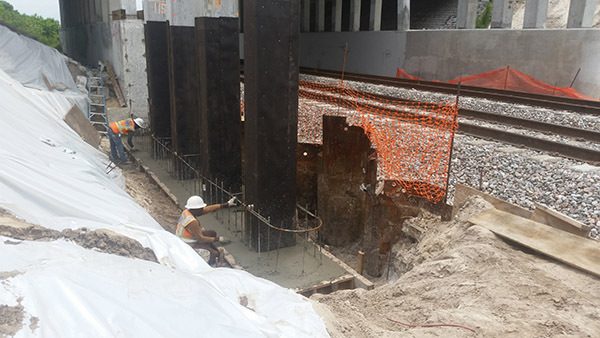 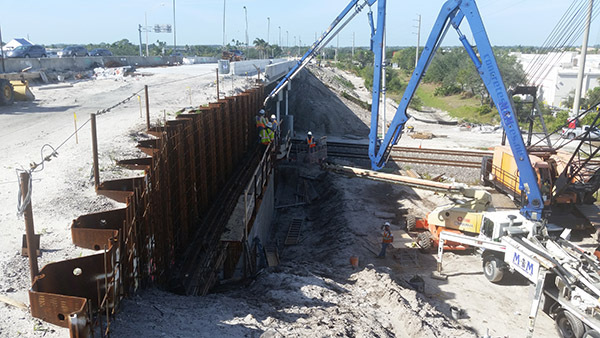 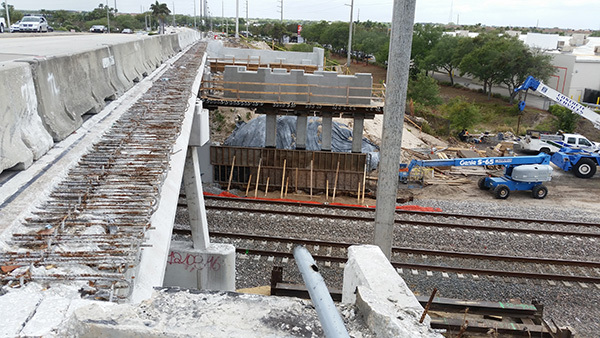 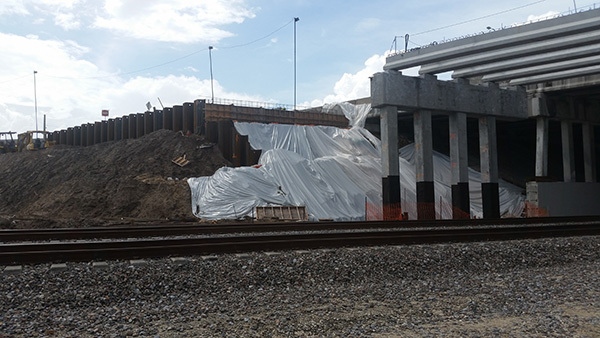 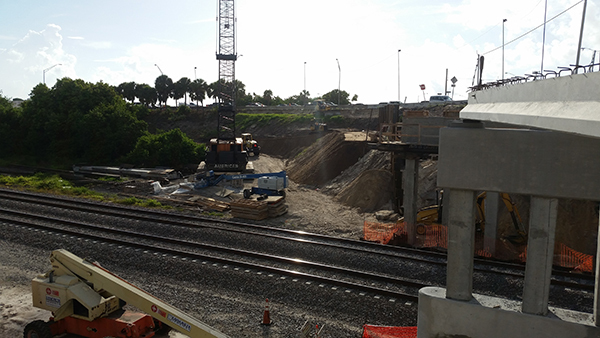 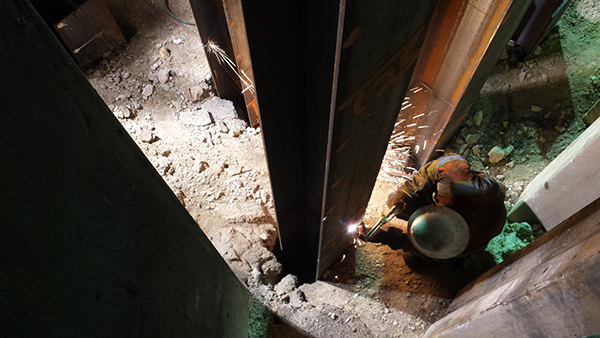 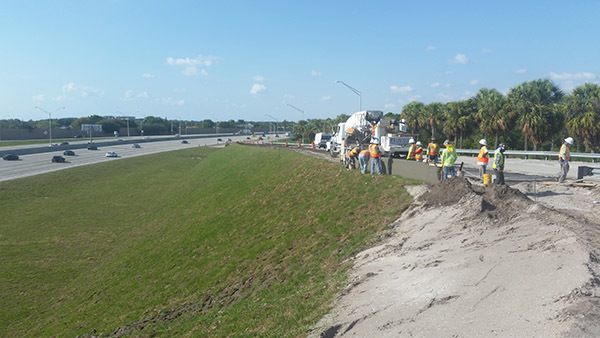 Work at this location includes widening Woolbright Road from SW 18th Street to SW 2nd Street, including roadway approaches and bridges over the railroad and I-95 to provide dual left turn lanes onto 1-95, widening the northbound entrance ramp to receive the dual eastbound left turn lanes with transition to single lanes, reconstruction of the southbound exit ramp at the Woolbright Road intersection to provide free-flow right turn to westbound Woolbright Road, retrofitting existing bridge railings to meet current criteria for Woolbright Road bridges over 1-95 and the railroad, and mill and resurface the entire width of Woolbright Road within the project limits, and along ramps to the limits of construction. 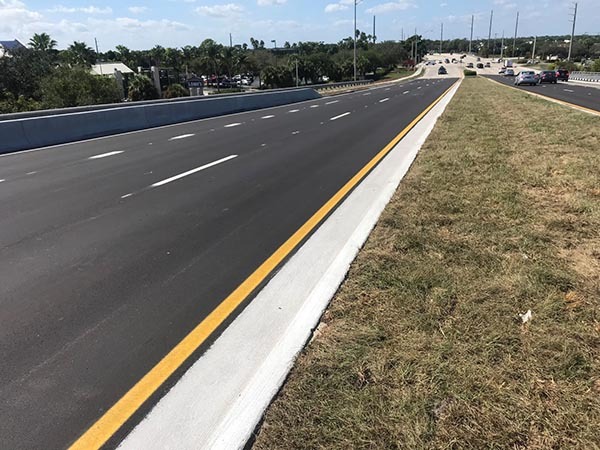 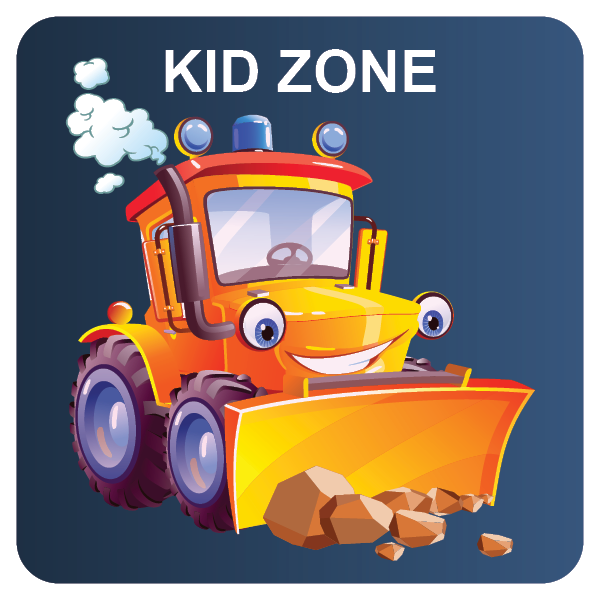 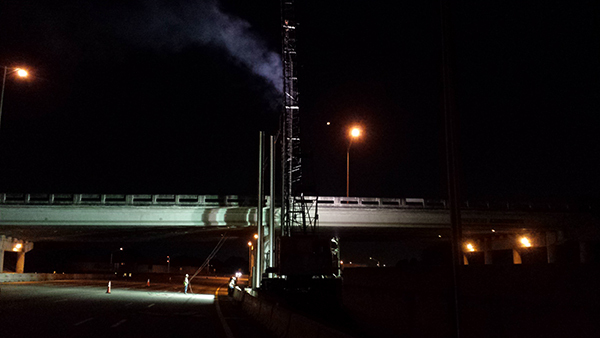 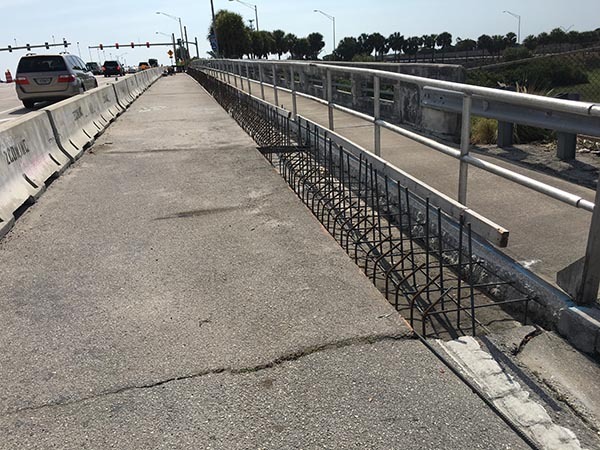 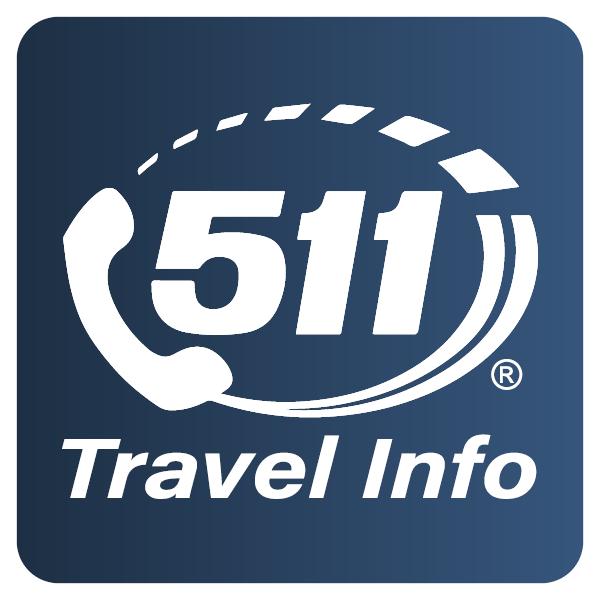 Other improvements include: bridge construction, barrier walls, curbs, sidewalks, guardrail, drainage, utility relocation, overhead signs, signage and pavement marking, signals and retaining walls.